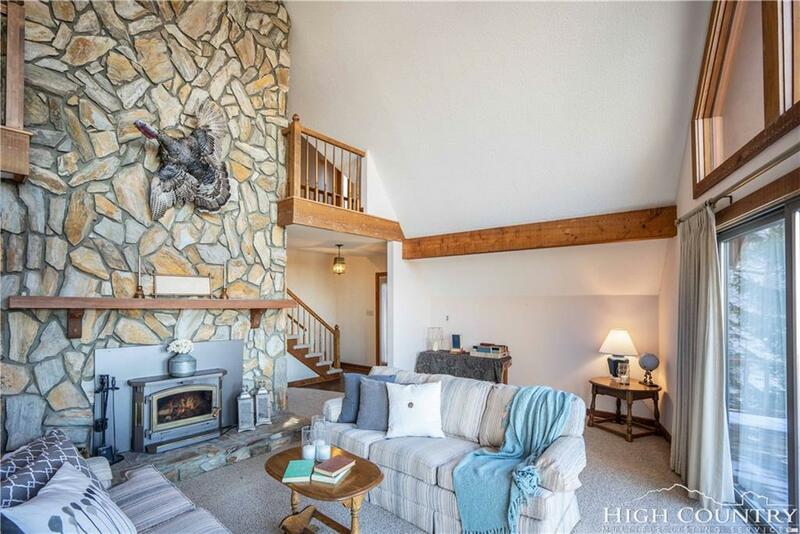 This 3 bedroom Zionville home is sure to make its mark on your memory whether you make it a seasonal retreatas it was initially built to beor a year-round haven. 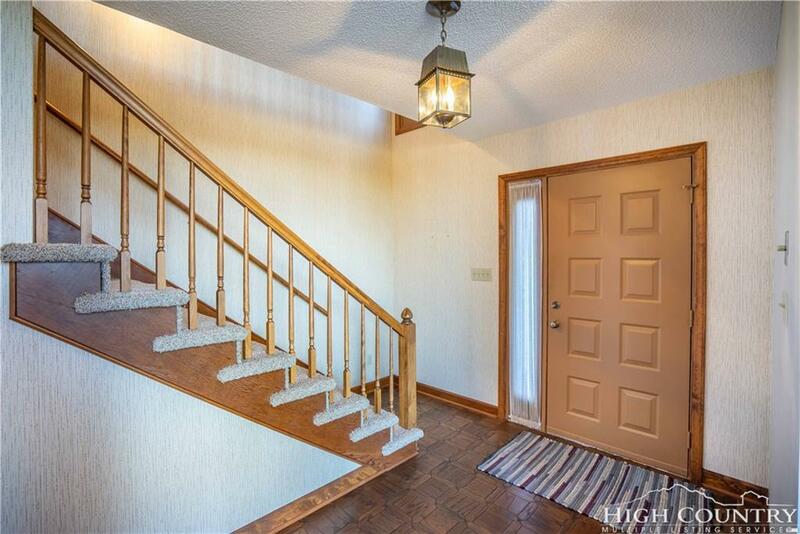 The basement level holds a den, bath, and single car garage. On the main floor are 2 bedrooms with shared bath and a comfortable living area as well as kitchen and dining. 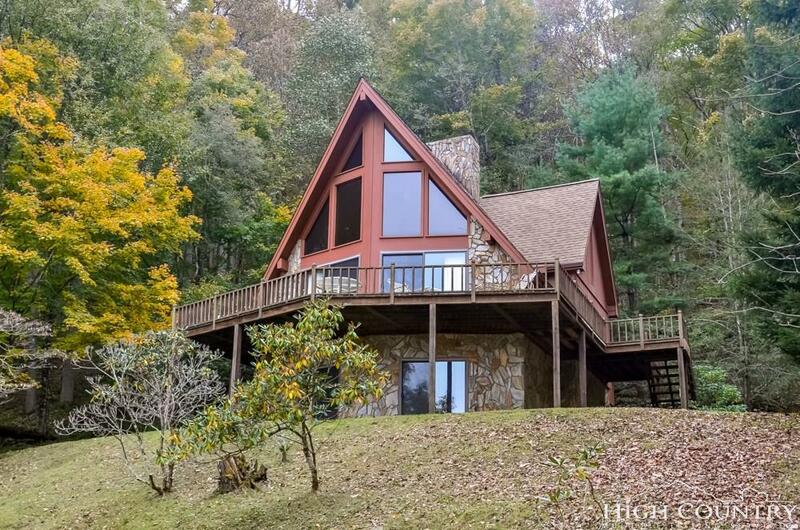 The upper floor includes a bonus room and a 3rd bedroom and bath. 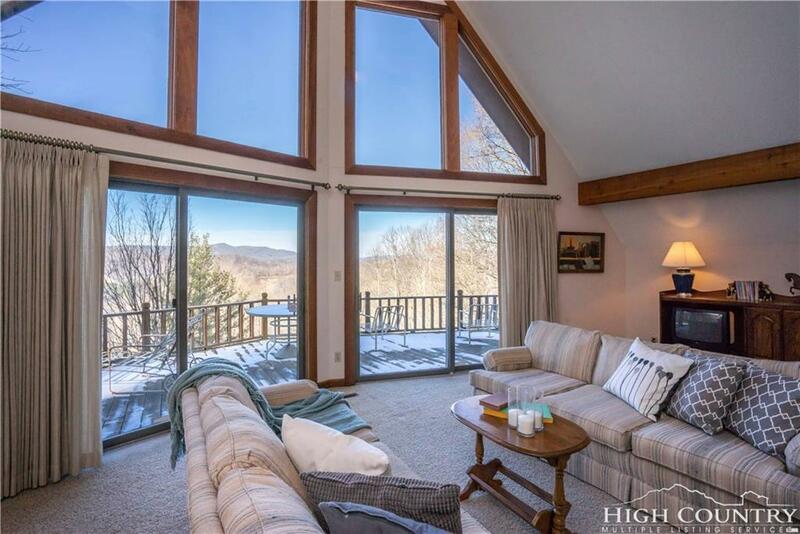 With large rock wood-burning fireplace and spectacular views from the large windows and deck, this home will leave a comforting impression...there's potential here to make this extraordinarily beautiful by updating and certainly comfortable just the way it is!